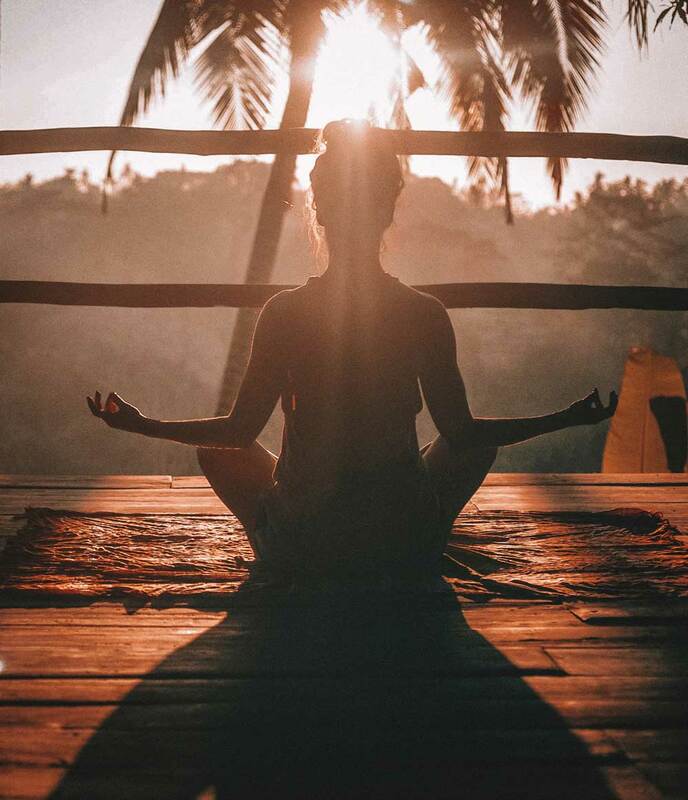 A yoga teacher once told me that practicing for short amounts of time every day has a bigger impact on your health and well-being than practicing for a long period of time just a couple of days a week. One of the tips exercise gurus recommend when starting out an exercise routine is to go with a partner. It is a great strategy because you have an accountability partner there to encourage you. But what if you don’t have an accountability partner and really want to maintain a regular yoga practice? I’ve put together some tips for that. I’ve been practicing yoga for 10 years, the last 5 years of which were on a daily basis (M-F). I bring friends and partners to yoga from time to time but I fly solo the majority of my practices. What I’ve learned in my 36 years in this life is that it is easiest to break promises to yourself than anyone else. That is why I’ve put together this list of tips—to up your accountability and challenge back against those tendencies of laziness. My #1 tip for maintaining a regular yoga practice is to practice everyday. Even better? Practice at the same time every day. Even better? Practice at the early morning practice. That is kind of three tips in one, because I know that it isn’t possible for everyone to go Monday-Friday at the wee hours of the morning due to work or parenting restrictions. But honestly, if it is because you aren’t a morning person, I’m going to have to argue that this isn’t a good excuse. Why? Because as the day progresses on, there are more and more reasons to make excuses or that things will keep you from your yoga practice. First thing in the morning, when everyone is still asleep, is a perfect time to sneak out and tune in. You get a head start on the day which you can feel accomplished about and you start your day with a clear mind. The reason it is best to practice every day at the same time is because you don’t have to think about. If you have to decide whether or not to go, there is a higher probability that you won’t go. If you go every day, the choice disappears. Still not sold on getting up before 6 am to go to yoga? According to the study of Ayurveda, it is best for your energy levels to wake up before 6 am and go to bed before 10 pm. This is 8 hours of sleep which is the ideal amount for most people. If you get up after 6 am, you will feel more groggy. Another reason I love going to the 6:30 am classes is because I work from home, and going to yoga is a clear start to my day. Even when I went into an office, I loved going to yoga first because I felt motivated to go to yoga vs. going to work. My second tip is to buy a monthly membership. If you are going daily it is probably more cost effective to purchase a monthly membership at your yoga studio, and even more importantly, you don’t have to make a choice based on cost every time you go to class. Again, involving choice when it comes to your yoga practice can distract you from a regular practice. Remove this distraction and save money by buying a membership. My third step to maintaining a regular practice while flying solo is to build a relationship with your yoga teacher(s). Say “I’ll see you on Tuesday” when you leave the studio or ask how their weekend was on Monday mornings. These little connections and statements not only create an accountability to the teacher, it really is a promise you make to yourself. I also want to make a small side note to say that your body might not be ready for a daily practice right away. Ease your way into it. Start with just a couple of days a week and slowly advance from week to week to a daily practice as your body gets stronger and your routine is strengthened. If you have tips I haven’t mentioned, I’d love to hear them. Email me in the contact form above and I’ll respond to you directly.